Every day we hear amazing stories of our customers transforming their industries using Anypoint Platform. That is why this year, we introduced the MuleSoft Tech Innovator Awards to provide customers with the opportunity to showcase the innovations they have launched using Anypoint Platform––whether it is building transformative customer experiences, creating a new app, or releasing an innovative product or service. We received submissions from customers across the world and the judging panel found it difficult to narrow down the finalists. This is because every story submitted highlighted remarkable use cases of Anypoint Platform––from transforming the student learning experience to improving retail supply chains. Ultimately, 8 winners in various categories were selected based their ability to show return on investment (ROI), anecdotal and qualitative results, and examples of business transformation. Check out the winners below to learn the innovative ways they are using Anypoint Platform! Pilot Flying J is one of the largest operators of travel centers and travel plazas in North America. The company is transforming the customer experience through the myPilot mobile app. 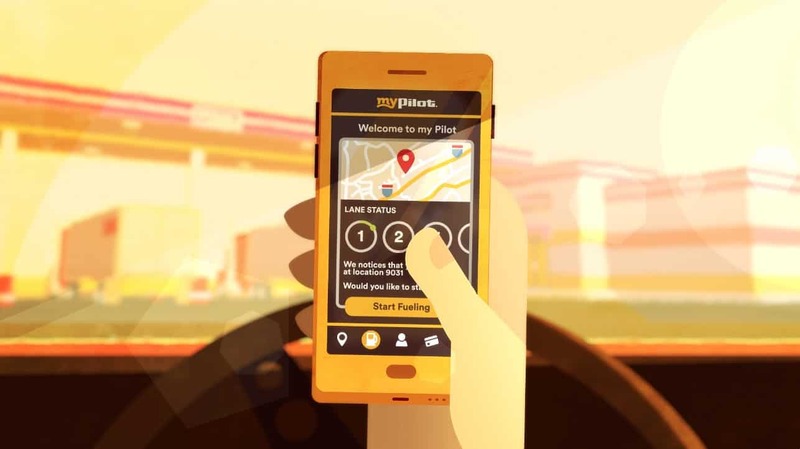 Pilot Flying J is leveraging MuleSoft’s library of APIs and SDKs to connect the applications, systems, and data sources that power the mobile app––thereby creating a frictionless experience for customers. Through the mobile app, Pilot Flying J can provide utility, safety, comfort, and convenience to professional drivers. Using the app, drivers can easily reserve lodging, book showers, find fuel, view parking space availability, get rewards through the innovative myRewards program, and more! Coast Capital Savings Credit Union is a financial co-operative headquartered in Canada. The company is using MuleSoft’s Anypoint Platform to build an API-led development framework. 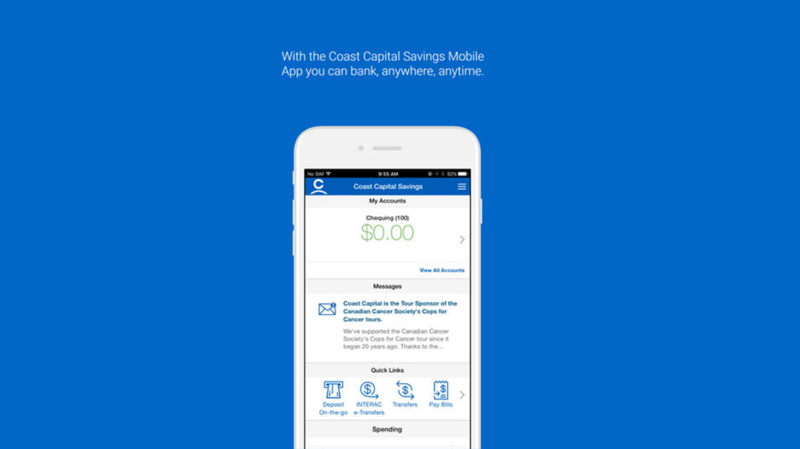 Using this framework, Coast Capital launched its solution for mobile: the Take Charge Money Manager™. The product helps members stay on track with their spending, while working towards improving their financial well-being. In addition, Coast Capital is in the process of becoming the first federal credit union in Canada and, as part of the process, they are building a strong digital presence to provide prospective members with an easy process to becoming a member. Through MuleSoft’s API-led approach, Coast Capital integrated several key systems and implemented a real-time member onboarding process with a unique customer experience in just 6 months. As a result, they reduced the onboarding process from days to minutes. 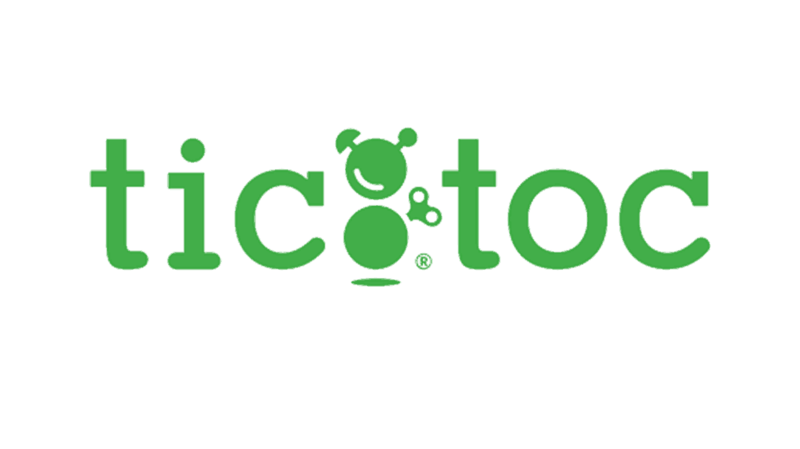 Tic:Toc is an Australian company focused on providing customers with the ability to submit loan applications online. Tic:Toc’s technology has the potential to redefine the way Australians select their home loan. The technology can also significantly reduce the cost of originating a home loan for partner banks. Currently, the home loan application process is very time-consuming, confusing, and expensive. Using MuleSoft’s API-led approach, Tic:Toc was able to make the loan process easier by connecting the systems required to evaluate loan applicants. This, in turn, led to the elimination of manual processes and drastically reduced the time required to apply for a loan. Today, using Tic:Toc technology, customers can receive a response on their home loan application in as little as 22 minutes, compared to the 22-day industry average. For this category, we have two winners: Hertz and Ted Baker. Both companies are transforming their organizations by building application networks and must be recognized! 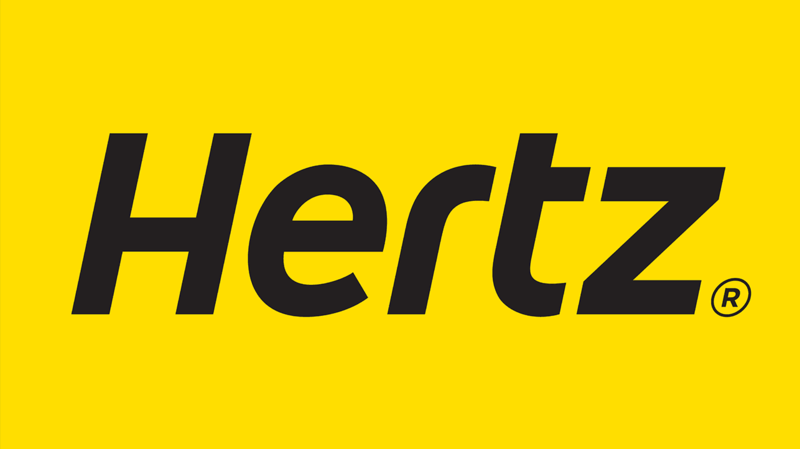 Hertz, an American car rental company, is undergoing a large integration project, in which they have to build over 500 integrations between new and old systems. These integrations will be built using a reusable network of APIs––an application network. Using MuleSoft’s Anypoint Platform, Hertz will connect over 600 external partners to 10+ new cloud-based systems and 40+ legacy systems. 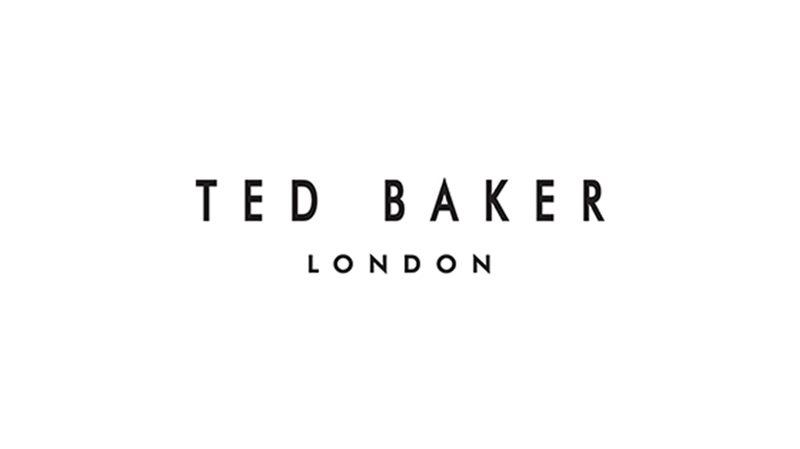 British retailer Ted Baker, on the other hand, is spearheading API-led connectivity within the luxury retail space through Anypoint Platform. They are on a journey to transform the traditional supply chain into an integrated, highly-efficient, and connected global ecosystem. In a relatively short period of time, the company built an application network with over 60 microservices and a number of reusable APIs. These APIs allowed the company to rapidly expand and trade in the global market. For example, they reused APIs to integrate with a UK gift card provider––reducing gift card activation time and the need for manual intervention from the customer services team. The IT team has also witnessed benefits from API reusability, including reductions in project costs and manual customizations. Today, Ted Baker is shipping over half of their orders through Anypoint Platform. The University of California is one of the top universities in the U.S. Every year, more and more students are enrolling in these campuses and physical space is becoming increasingly limited. In 2017 alone, over 171,400 students applied to at least one of the university’s campuses. To meet this demand, the university is relying on the Innovative Learning Technology Initiative (ILTI), a strategy to increase access to online courses. ILTI aims to build out a robust catalog of online courses that give academic credit across the campuses. To achieve this goal, ILTI needed to build a technology ecosystem that would manage the catalog, allow online registrations, enable cross-campus registrations, and more. 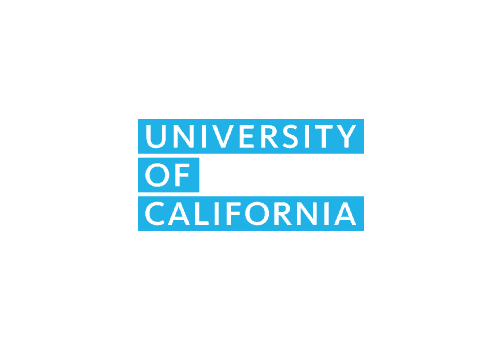 To build this ecosystem, the University of California turned to MuleSoft. Campuses started by designing and developing the core requirements to implement the system. For example, they built standardized APIs to support cross-campus enrollment, standardized API contracts between campuses, established RESTful interfaces to exchange information, and introduced ESB solutions in some of the campuses. As a result of this initiative, the university has been doubling the number of students registered in cross-campus registration each academic year. In addition, the “grade” web services they created have now replaced paper transcripts. This means paper transcript processes, which usually took months, are now replaced with digital records that can instantly transfer grades in real-time. TIAA, a 100-year-old American financial services company, has a client base of over 15,000 plan sponsors, 5 million individual customers, and manages over $1 trillion in assets. As part of a major project, the company wanted to innovate the Outsourced Services portion of their offering; the offering includes determining plan eligibility, managing various government limits, and more. All of these services require different regulatory rules and, when you combine this with the variability across 15,000 clients, complexity arises. 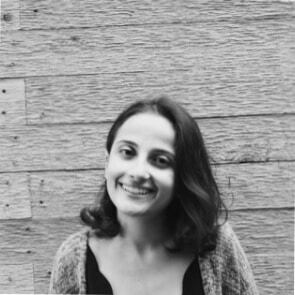 TIAA embarked on a strategy to develop microservices through Domain-Driven Design (DDD) architectural principles. Anypoint Platform is now the main tool used to enable DDD-aligned services. The platform can work synchronically with all these modern cloud technologies, and is considered as a key organizer of how the technical stack. 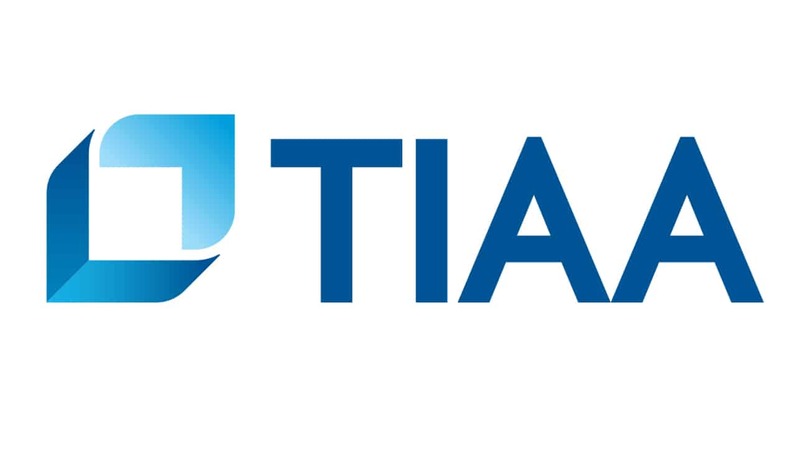 In early 2018, TIAA released their product solution. As a result of this project, TIAA has witnessed major changes in how they design solutions. For example, the time required to build a new solution is now approximately 20x less, the typical client on-boarding time is now roughly 2.5x faster, and projects are now deployed nearly 50x faster. 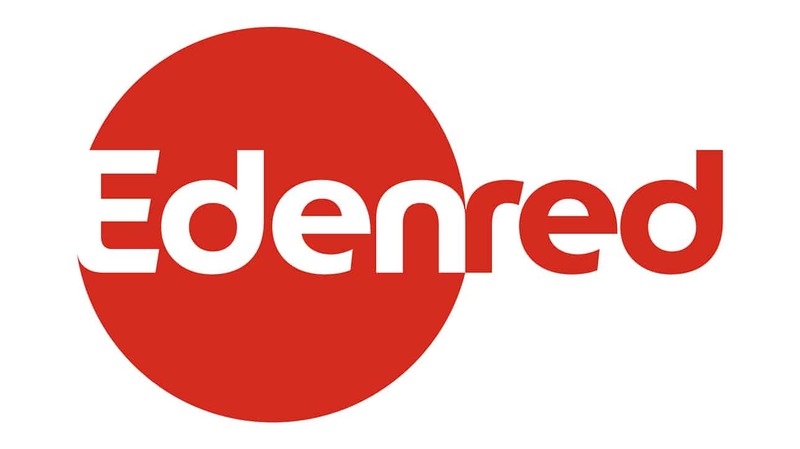 Edenred is a French company that specializes in transactional solutions. Over 1 billion meals are paid for each year through Edenred’s solution and the company has 900,000 partner restaurants and over 100 employee benefits programs. The In 2017, the company embarked on an initiative to improve transaction payments within digital meal delivery platforms. To do this, the company wanted to expose their Payment API to external partners such as UberEats, and Deliveroo. Edenred turned to Anypoint Platform for this project. Using API-led connectivity, the company created the Edenred Digital Gateway, a platform that exposes the Payment API and other beneficial APIs to partners. The company also built Edenred Connect, a Single-Sign-On platform that exposes OpenId Connect APIs to authenticate beneficiaries. Edenred estimates that the API-led connectivity approach has accelerated development through reusability; in fact, existing APIs that they reused have reduced the number of new features they need to build by roughly 30%. Congrats to the MuleSoft Tech Innovators of 2018! Learn more about how MuleSoft enables organizations across industries to realize their mission-critical initiatives. Also, be sure to keep an eye out for details on the 2019 Tech Innovator Awards Program! All images, logos, and brands are the property of their respective owners.